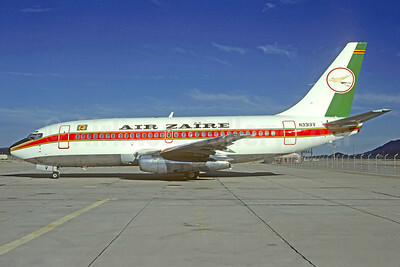 (formerly Air Congo) (QC/AZR) (Kinshasa, Democratic Republic of the Congo) 1971 - 1995. Photos. Framable Color Prints and Posters. Digital Sharp Images. Aviation Gifts. Slide Shows. Air Zaïre Boeing 737-275C N331XV (msn 19743) TUS (Christian Volpati Collection). Image: 911957. 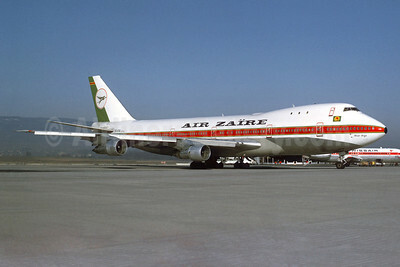 Air Zaïre Boeing 747-121 N747QC (msn 19639) BRU (Christian Volpati COllection). Image: 944893. 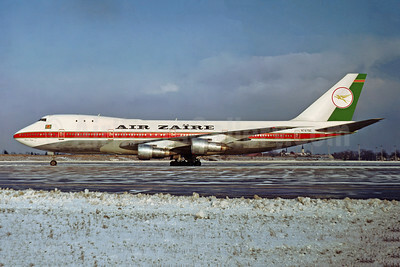 Air Zaïre Boeing 747-121 N747QC (msn 19639) GVA (Christian Volpati COllection). Image: 911958. 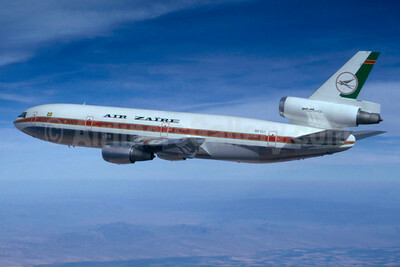 Air Zaïre McDonnell Douglas DC-10-30 9Q-CLI (msn 47886) (Stephen Tornblom Collection). Image: 932771. 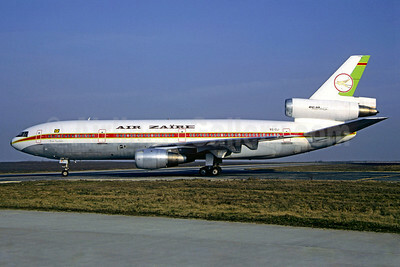 Air Zaïre McDonnell Douglas DC-10-30 9Q-CLI (msn 47886) CDG (Christian Volpati). Image: 911959.